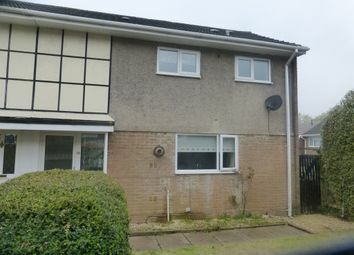 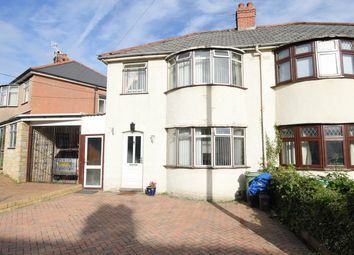 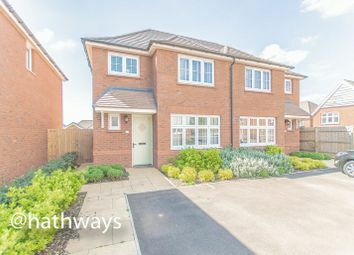 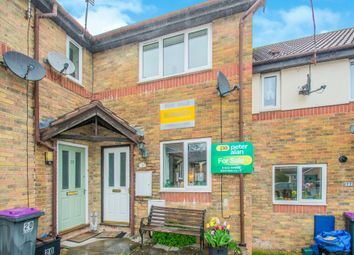 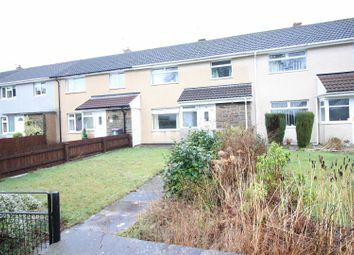 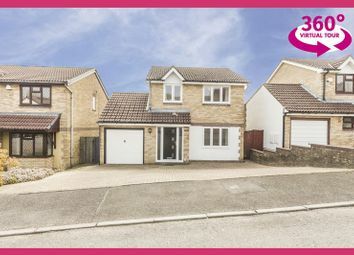 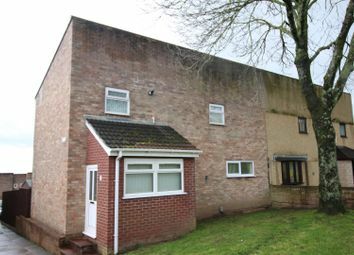 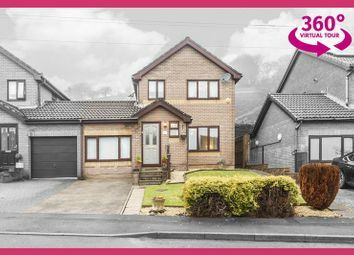 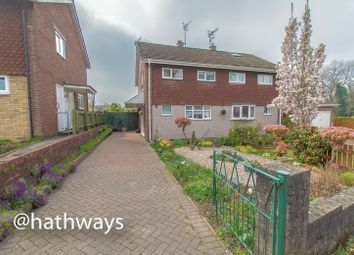 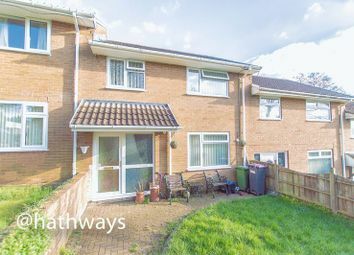 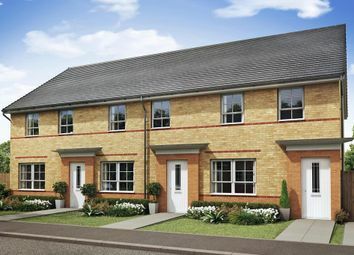 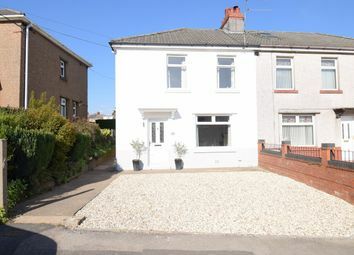 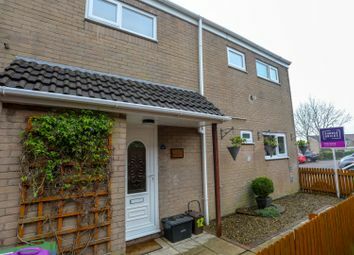 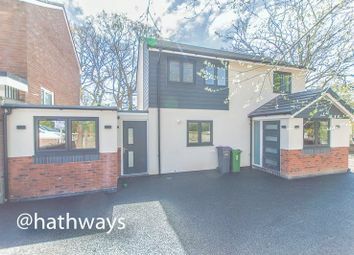 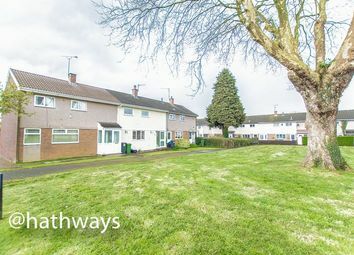 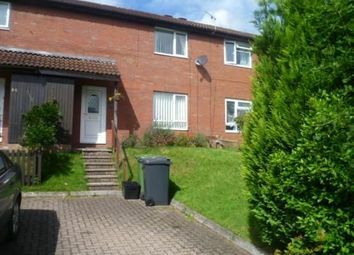 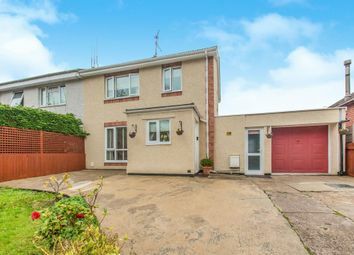 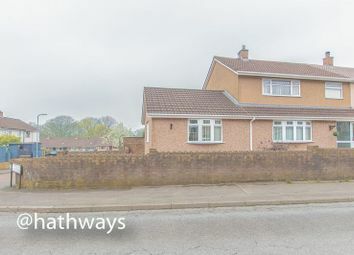 Offered with no onward chain, this semi-detached house is located in the poplar area of Croesyceiliog Cwmbran. 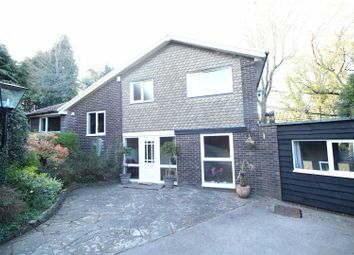 Please join us for the Open House Event on Easter Monday 10am-11am. 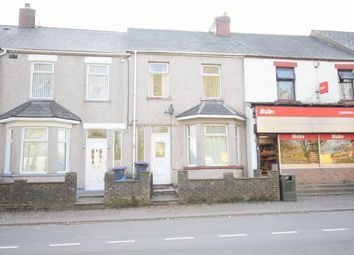 Call peter alan cwmbran to book your time slot now . 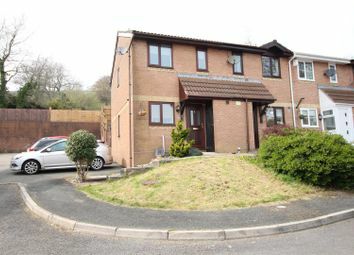 Two bedroom semi detached property in the sought after area Thornhill, Cwmbran. 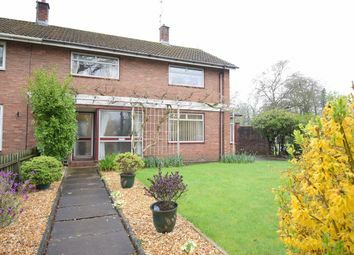 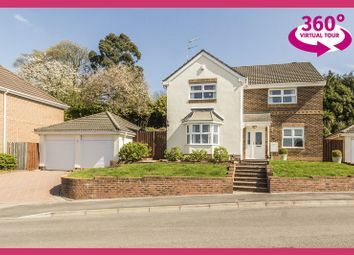 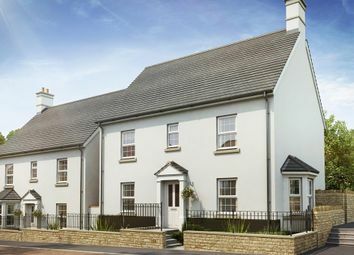 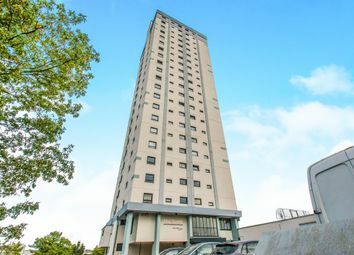 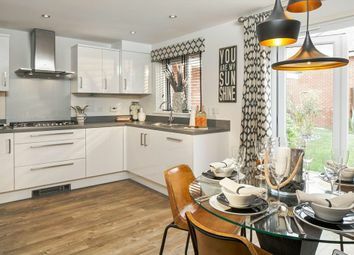 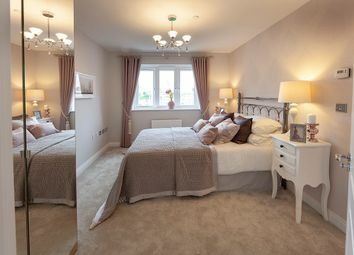 Property is offered in immaculate condition - viewing comes highly recommended to avoid disappointment.